It almost seems as if Audi can’t get out of its own way, in terms of needing to recall a ton of cars. First, it was for the famous diesel-gate scandal, which saw the entire VW Group recall a bunch of cars. Now, though, the brand from Ingolstadt needs to now recall almost 1.2 million cars over possible coolant pump failure. Yikes. 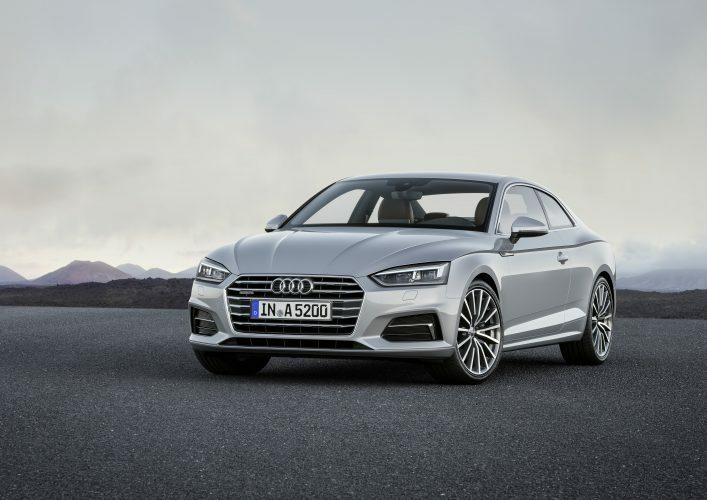 Of the 1.16 million cars being recalled, 342,867 are in North America and they consist of certain Audi A4, A5, A6 or Q5 models sold with the 2.0 liter TFSI engine. If your car is one of these recalled vehicles, you will get a notification in the mail saying that you can take your car in for service whenever the new coolant pumps arrive and it will be free of charge. Apparently, the coolant pump can become blocked by debris in the cooling system or it can even malfunction due to moisture. If either of these things happen, the engine could be starved of precious coolant and overheat. In an extreme case, it’d be possible for the engine to catch fire, although Audi claims that there has yet to be a case of this. This is actually the second time these same models have been recalled for the same problem. It’s sort of troubling that the first recall didn’t fix the issue but we imagine the fix has to work the second time. Right? Hopefully Audi fixes this now, though, because the new 2.0 TFSI engine is a very good one that could have its reputation tarnished with claims on unreliability if things like this keep happening. We don’t want to see it get the same bad rep as the old-school 1.8T engine used in the B5 and B6 Audi A4. Owners of affected vehicles will be sent notifications after June 11 of this year.